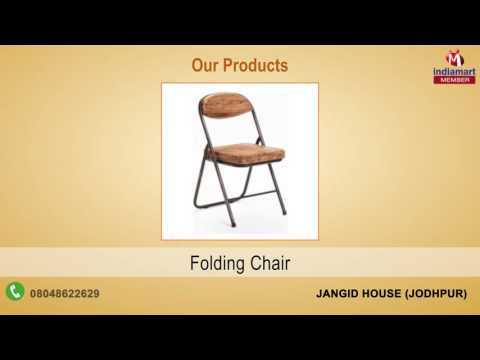 Established in the year 2016, Jangid House has carved a niche as a prime manufacturer, wholesaler and trader of Bar Stools and Chairs. We have been dealing in wide range of Bar Stools, Iron and Wooden Chairs and Crank Table that is an ideal amalgamation of utility and quality. Our firm is offering precision-engineered products to satisfy different industrial requirements from various sectors in an assortment of colors, material, shapes and designs. We are a professional name having vast understanding the dynamics and changes of the competitive markets. Hence, our prime motto is to develop a novel piece every time loaded with abrasion proof, termite resistant and highly durable features. Owing to advanced production machines, vast expertise and client centric policies, we have gathered a huge client base in the market.